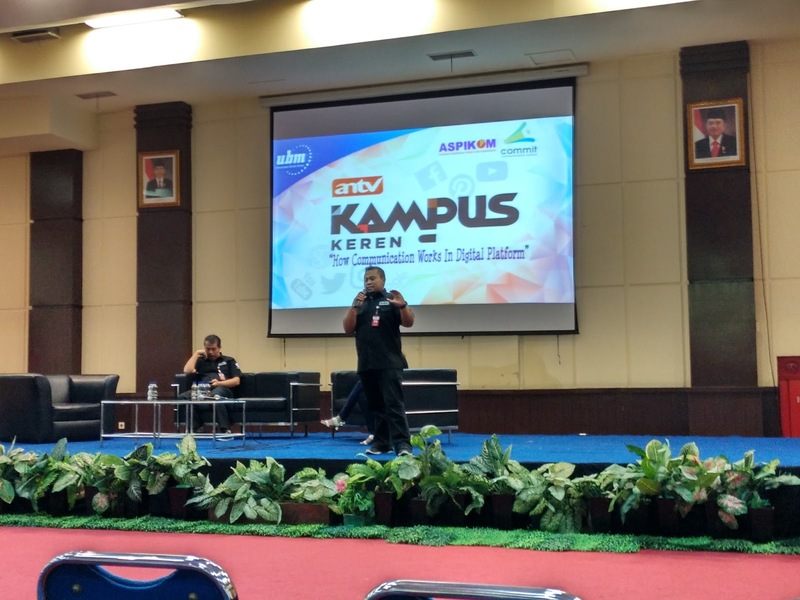 Kampus Keren ANTV shared knowledge to the students of Esa Unggul University regarding the Media Television industry. 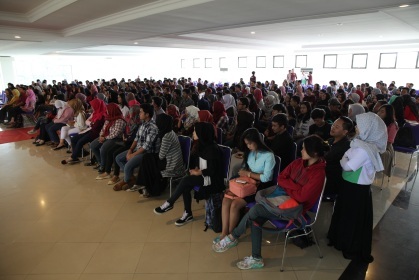 The participated students of Kampus Keren ANTV at Pakuan Bogor University . 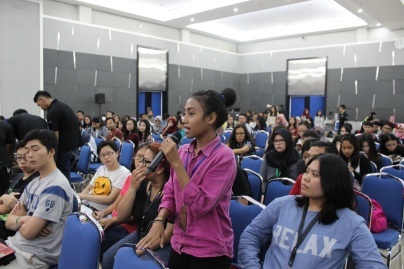 The enthusiasm of Multimedia Nusantara University’s students. 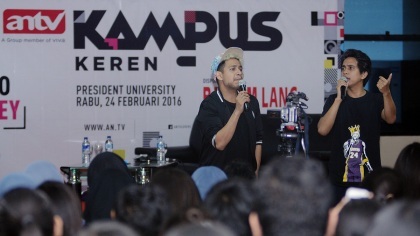 Kampus Keren ANTV at President University. 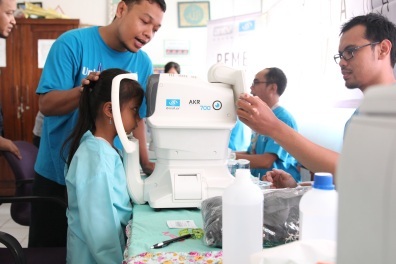 ANTV’s free cataract operation conducted at Rumah Sakit Pusat Angkatan Udara Gatot Subroto. 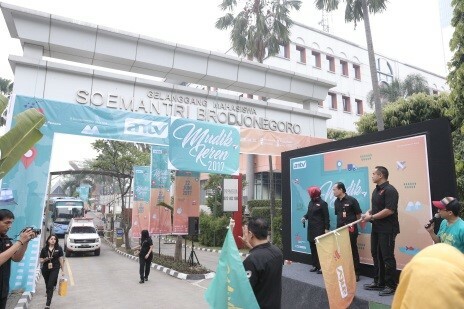 The participants of ANTV free cataract operation. 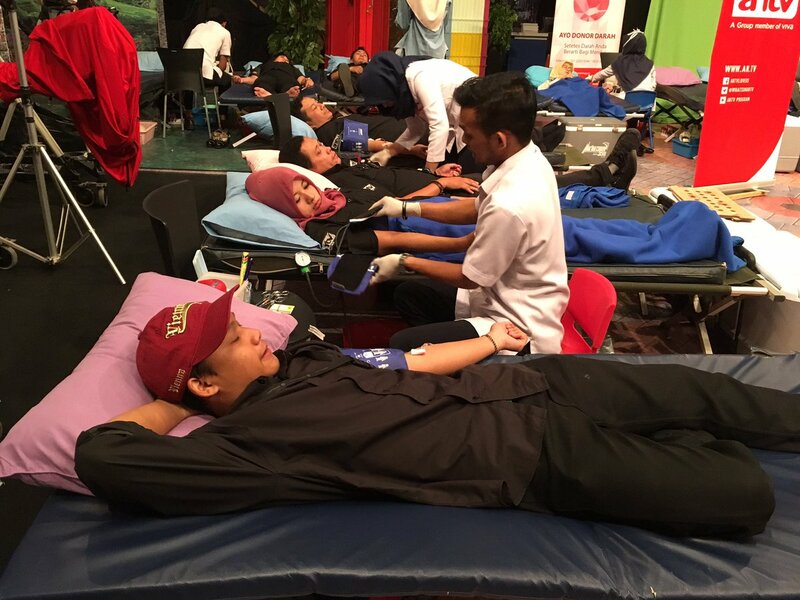 Blood donation by ANTV’s employees as part of ANTV yearly activity. 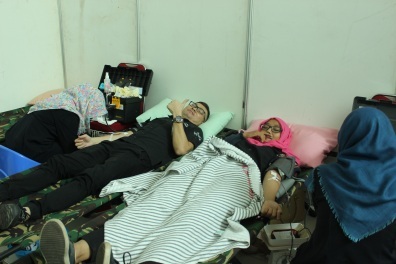 The medical examination by the medical team prior to the blood donor implementation. 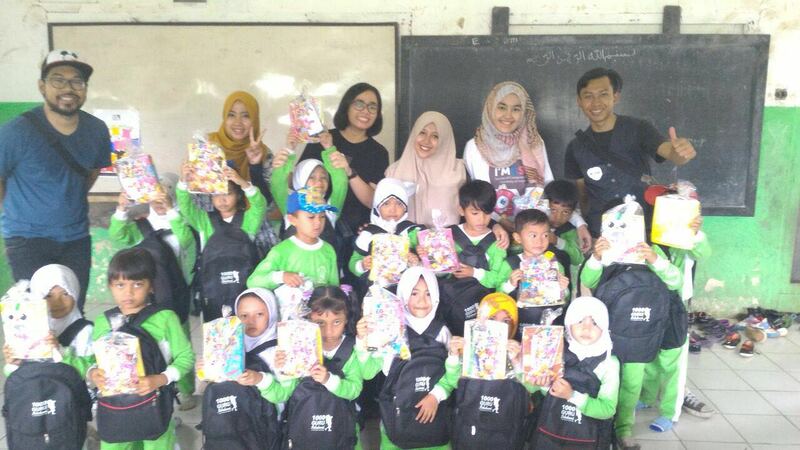 ANTV with 1000 teachers from Bogor delivered books and stationaries from the ANTV viewers and employees. 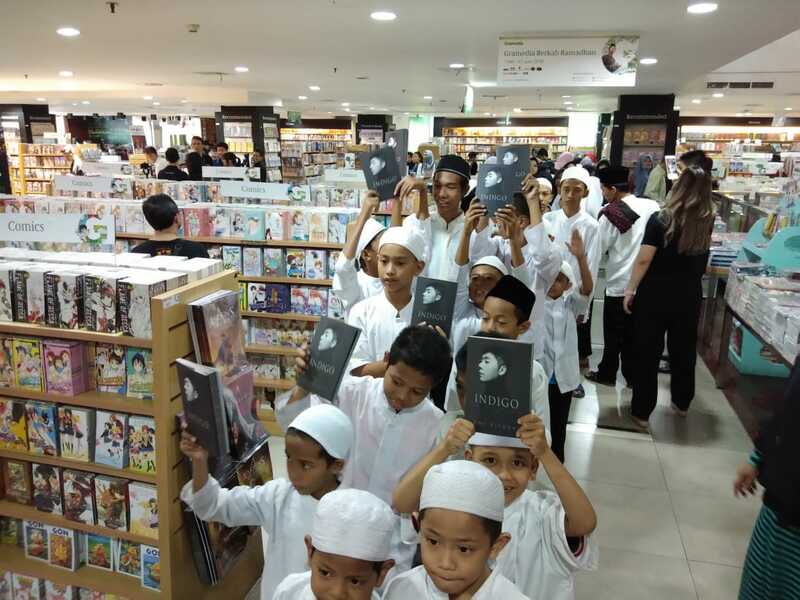 The students received books and stationaries from the ANTV team. 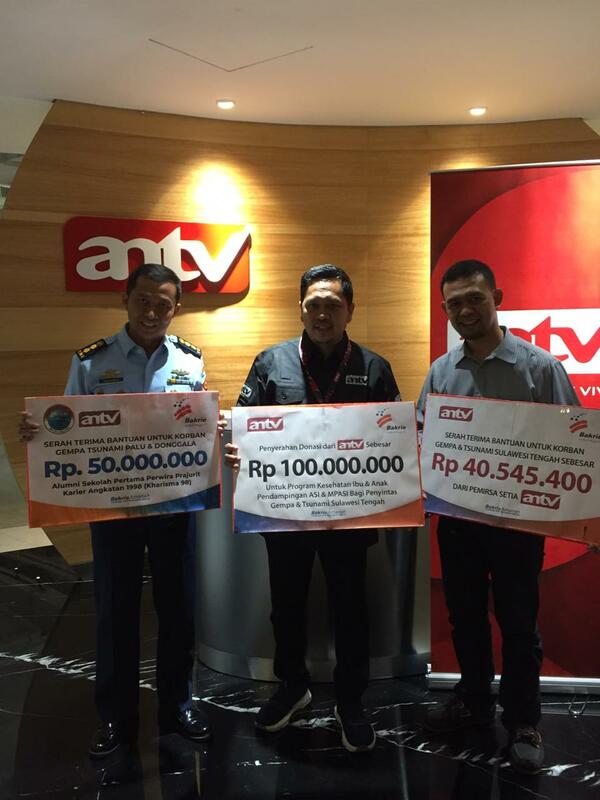 ANTV with 1000 teachers from Sukabumi delivered books and stationaries from the ANTV viewers and employees. 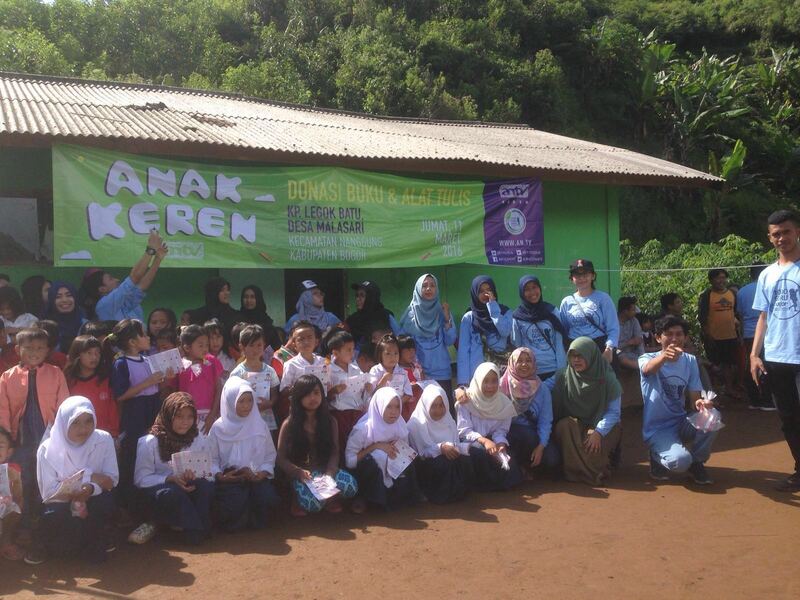 The Bogor teachers and students in Mi Cilutung. 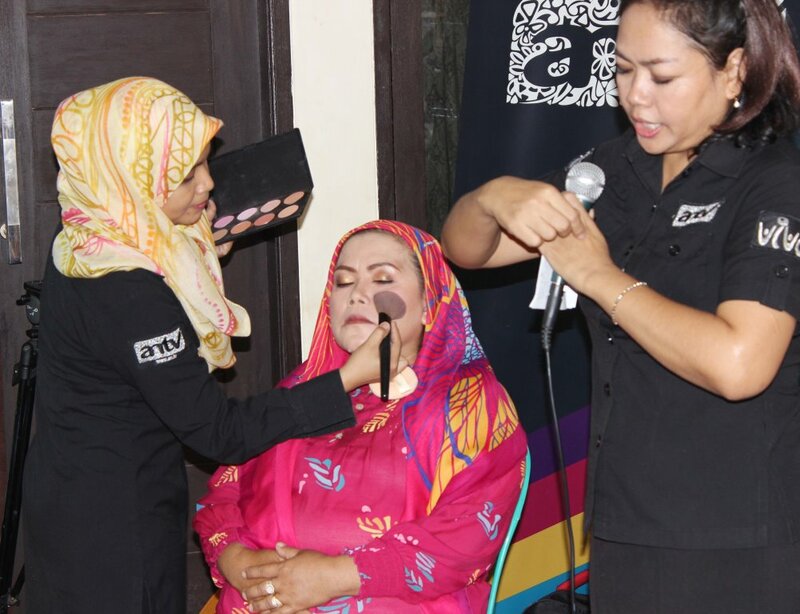 Makeup demonstration by Cantik ANTV team. 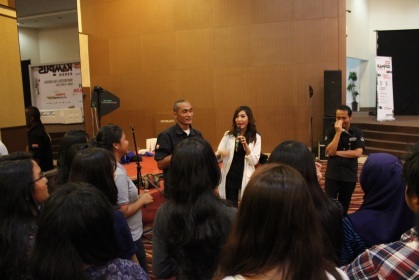 Cantik ANTV team gave explanation on how to use simple cosmetic appliances. 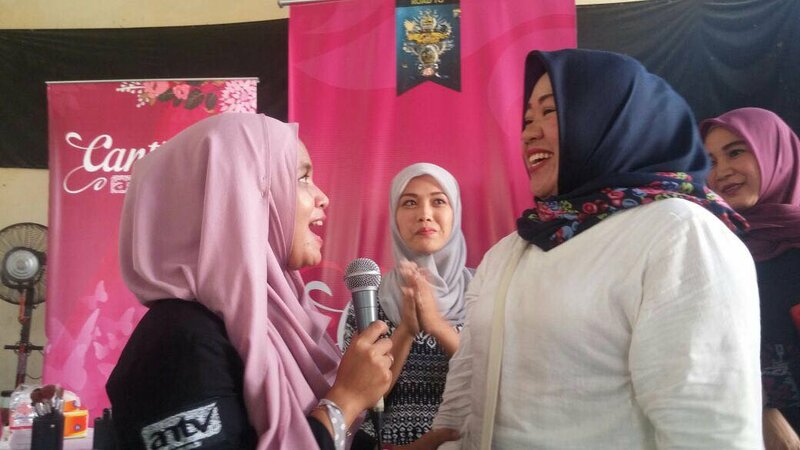 One of the makeover participants in Cantik ANTV. 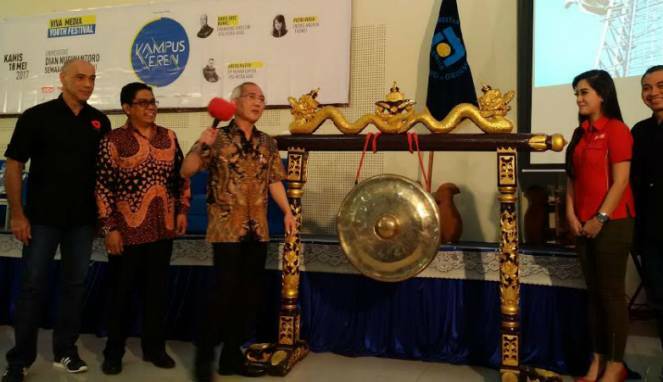 Eye examination and distribution of free glasses for 700 students at Depok Area. 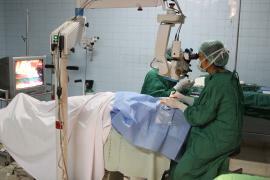 Eye examination conducted by medical team towards one of the student. 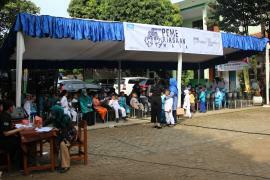 The distribution of free glasses to the students. 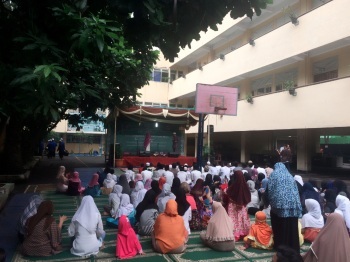 Iftar gathering with orphans at SMK Yadika 2. 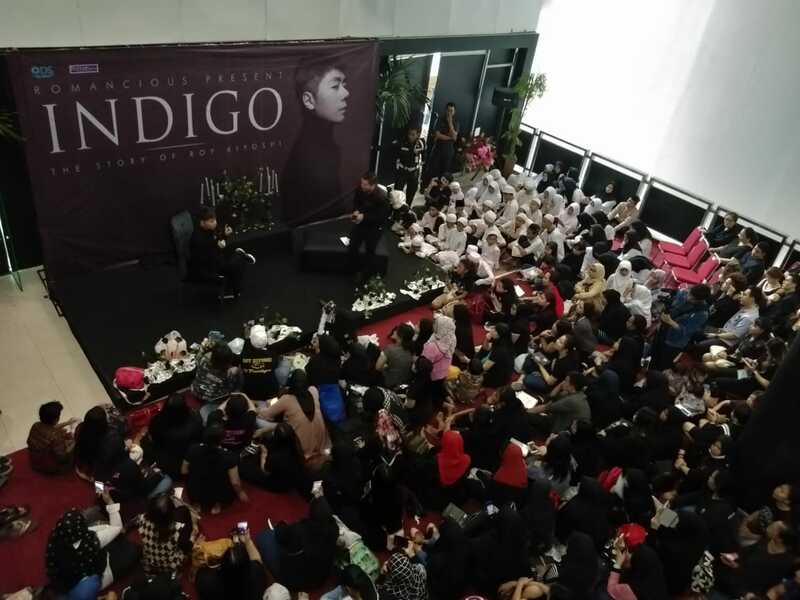 The distribution of donation to the orphans. 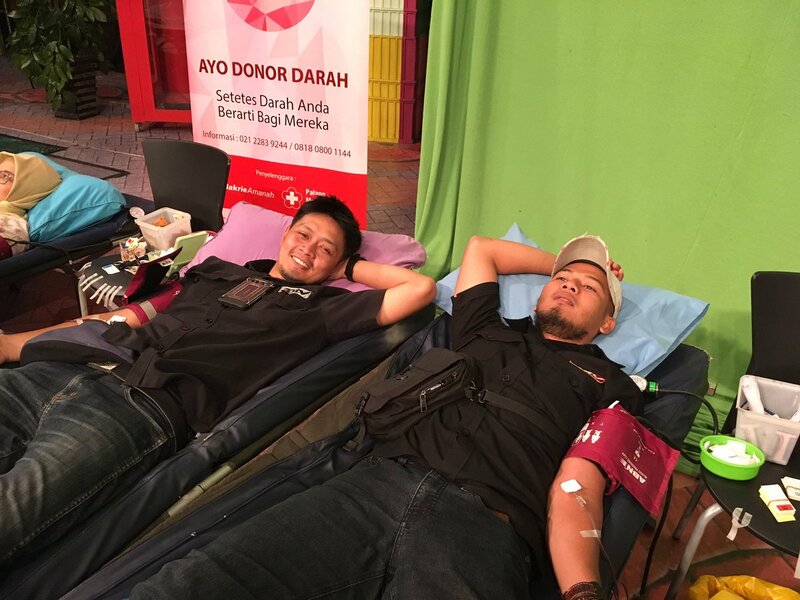 The sahur activity with 100 orphans at Tubagus Paling Tapos orphanage. 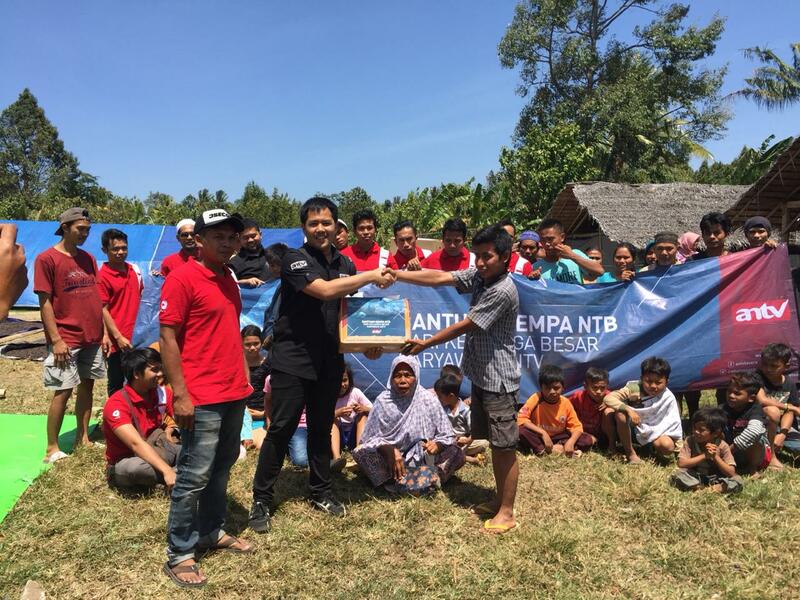 The distribution of donation to the orphans by ANTV team. 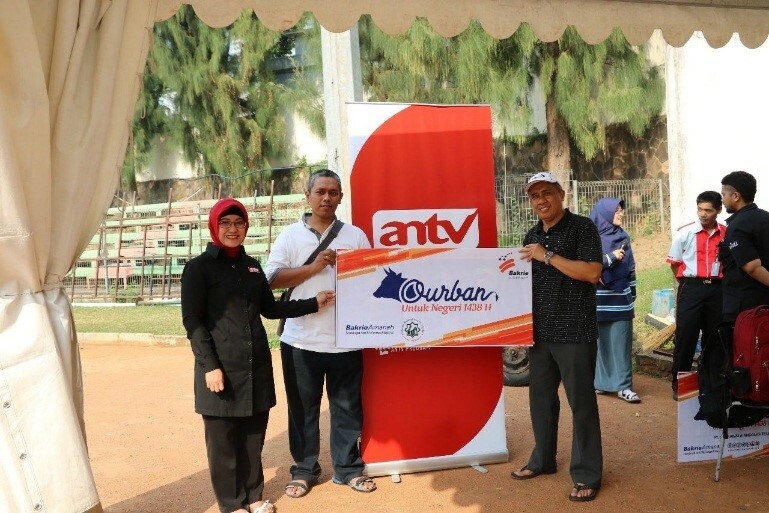 ANTV in cooperation with Bakrie Amanah Foundation donated 6 cows as qurban animals. 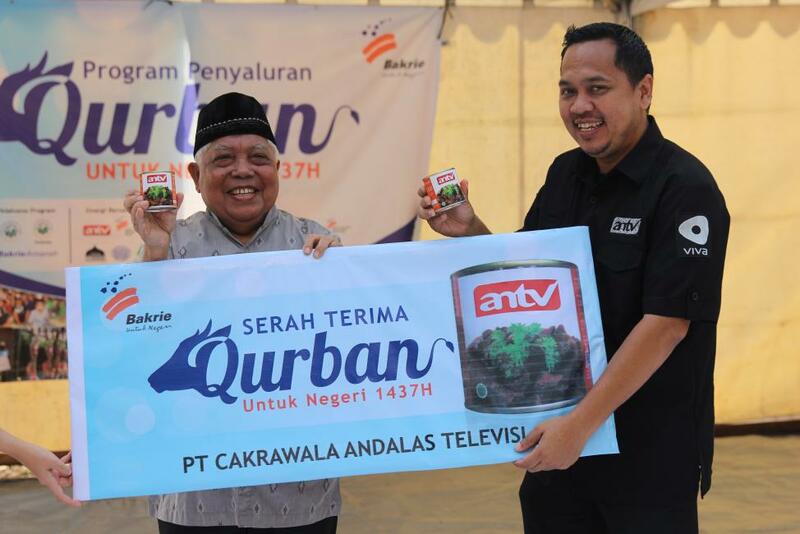 The handover of ANTV canned rendang by ANTV team to the community. 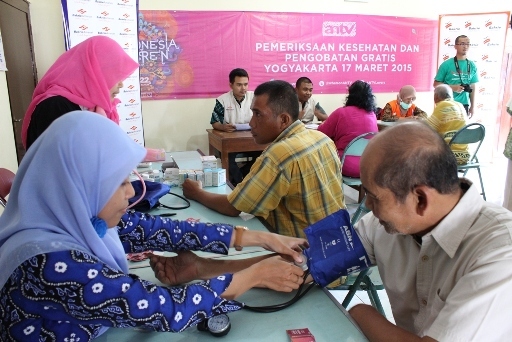 The residents of Haurpanggung Village received the medical services by ANTV. 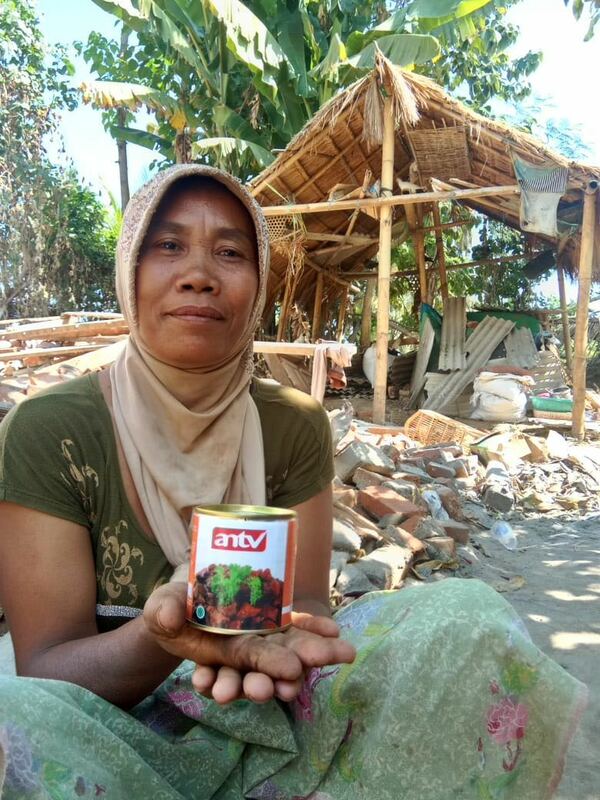 One of the residents of Haurpanggung Village received donation from ANTV.